Is Your Email And Password Compromised In Largest Data Breach Ever? Home NEWS Is Your Email Address And Password Compromised In Largest Data Breach Ever? 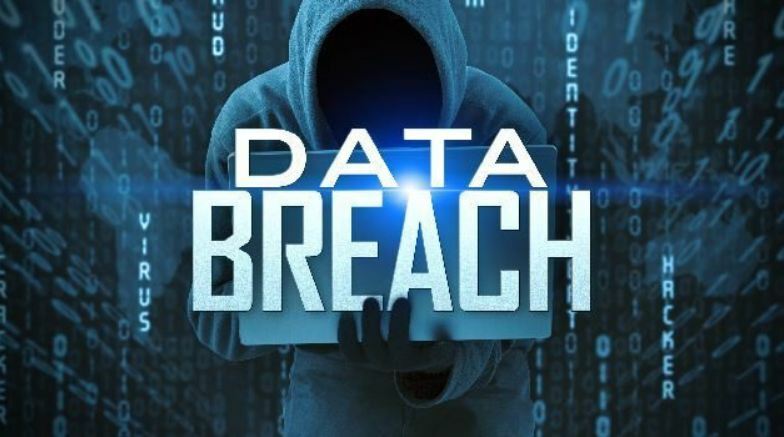 Is Your Email Address And Password Compromised In Largest Data Breach Ever? 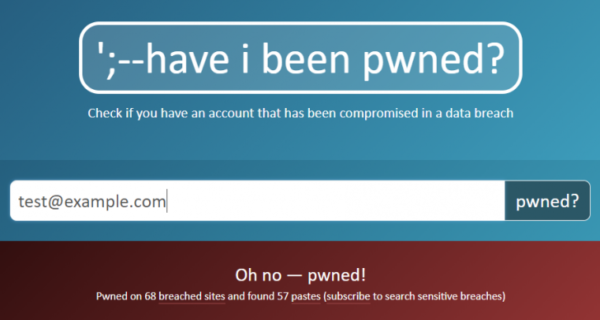 Troy Hunt, who created and runs Have I Been Pwned? a free resource for anyone to check if their online security or credentials have been compromised reports the largest data breach. This is one of the biggest single data breaches ever to go public. The massive data breach is termed as Collection #1. Believe it or not, It includes 772,904,991 unique email addresses and 21,222,975 unique passwords. The data first appeared on MEGA cloud service. However, data has been removed from there since. As per the reports, The collection totaled over 12,000 separate files and more than 87GB of data. 140 million emails and 10 million passwords from Collection #1 were new to the database. This means that these are not from previously reported breaches. How To Check If Your Data Is Not Exposed? Are you worried about your data? Want to find whether your email and password is exposed? After reading this anyone could be curious to know if their data is safe. Even I checked it. Luckily, My mail id and password were safe. It is really easy to check. If you want to know if your credentials were a part of this largest data breach, then you can simply go to the HIBP. There you can simply enter your email address to check. For password, you can go to pwned password tool to check it out. The website has information on previous data breaches happened through Zomato, Yatra, Yahoo etc. So don’t be shocked if you find out you have been compromised before. Moreover, Hunt figured out that his own personal data was part of the Collection #1 breach. Hunt says, “What I can say is that my own personal data is in there and it’s accurate; right email address and a password I used many years ago”.